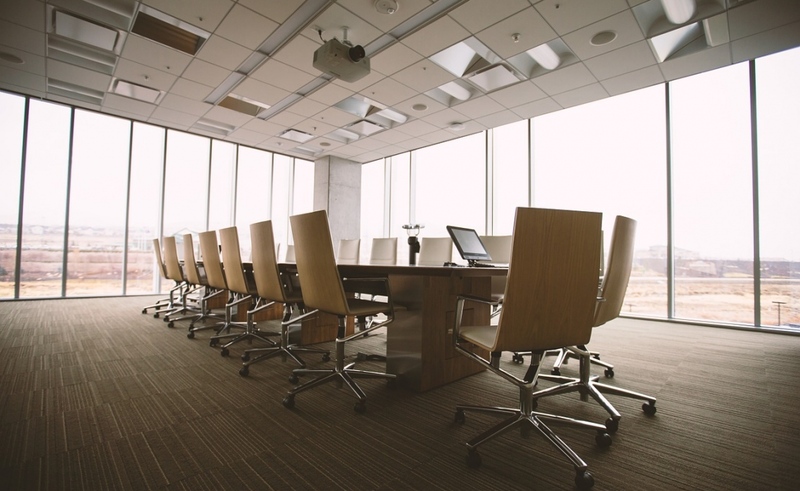 The best way to keep your employees comfortable while performing their work is to provide them with quality office furniture, especially chairs. Studies prove workers are more likely to perform better if they working in a comfortable or ergonomic workplace. So, if you want your employees to be more productive and aggressive, you may want to take a look at your current office furniture and equipment – are they comfortable to use or not? Your office chairs, like any other office equipment, should always be in good shape since they are being used for long periods of time on a daily basis. If your employees use substandard or malfunctioning chairs, they are likely to strain their backs and suffer from muscle injuries, which could greatly affect their work performance. There are several ways you could do to ensure that your employees get the best out of their chairs and prevent them from sustaining backaches. Below are some of the tips on how to properly invest in quality chairs and how to efficiently maintain them. Invest in quality and durable office chairs – It is a must to invest in quality chairs because they will be used for long periods of time by your employees. In order to prevent back injuries and pains, it is important to purchase chairs that are comfortable or ergonomic and will last for years. You may spend more initially, but you will save more in the long run because quality chairs are less likely to break in months’ time. If you buy substandard chairs that are likely to break after a year or two, you will eventually spend more as you will be prompted to buy new ones more often. Take note of chairs’ warranty – It is recommended to buy only office chairs that have a manufacturer warranty. Before you buy new chairs for your office, it is important to take note of the manufacturer warranty. Avoid investing in chairs that are not covered with manufacturer warranty because they are considered junk when they get broken. It is also important to take note of the parts that are covered by the warranty. Buy chairs that have extended warranty coverage because such chairs are likely to have good quality since its manufacturer can vouch for it. Clean chairs on a regular basis – Office chairs and other office equipment can get easily broken if they are not regularly cleaned. Dirt, liquid spills, dust, and other harmful elements can compromise the quality of the chairs so it is a must to have them cleaned regularly. You would want to apply upholstery cleaner on the chair to keep it looking brand new for the good number of years. It is also helpful to have a clean rag near so you have something to use to use in case you spill a liquid on the chair. Inspect chairs at least twice a year – It is suggested that chairs should be inspected every six months. Schedule chair inspection every six months to determine chairs that need to be repaired or replaced. The inspection can help your office save a lot of money because it can identify maintenance problems before they become out of control or beyond repair. It will also be helpful to instruct your employees to immediately report any issue with their chairs so it can be fixed before it totally breaks. If you want your employees to be more productive and less prone to injuries, your business should invest in quality and ergonomically designed chairs and other furniture pieces like desks, couches, and computer tables. By following the tips provided, you can easily have a wiser and more efficient office chair purchase.